Crystic Gelcoat LS 97PA is our best weathering Isophthalic spray gelcoat. 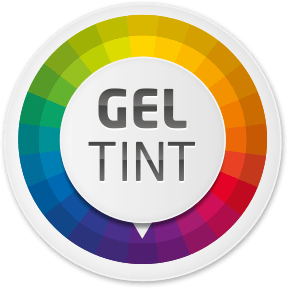 It exhibits low colour change and superior gloss retention compared to all other isophthalic competitive gelcoats tested. Can be used across all markets, has excellent water resistance and has Lloyds approval for the marine market.